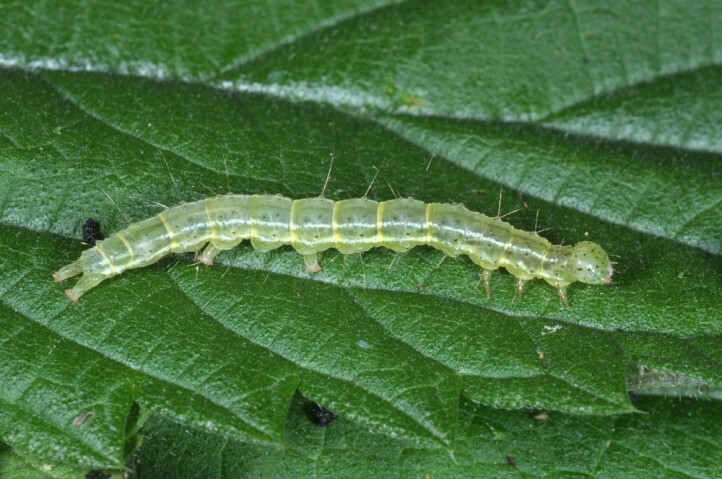 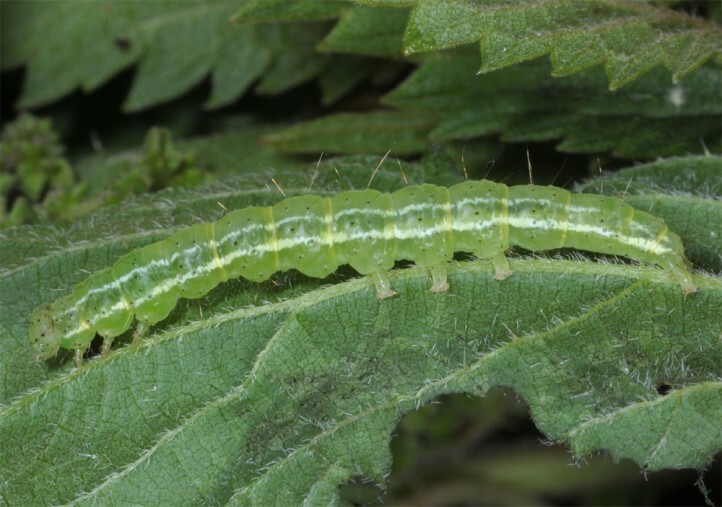 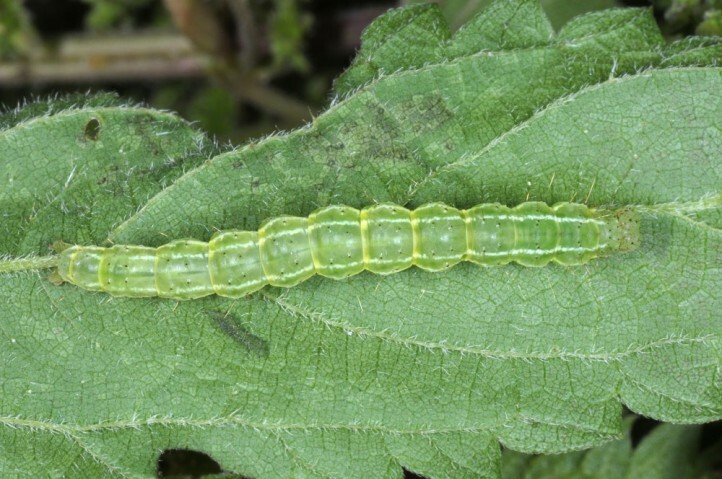 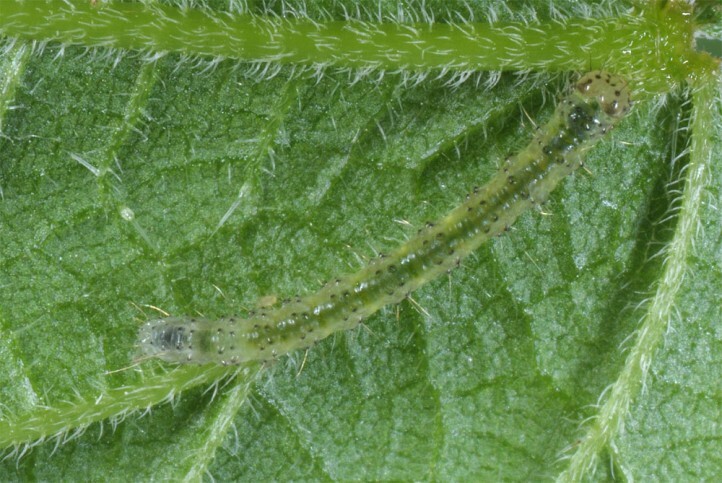 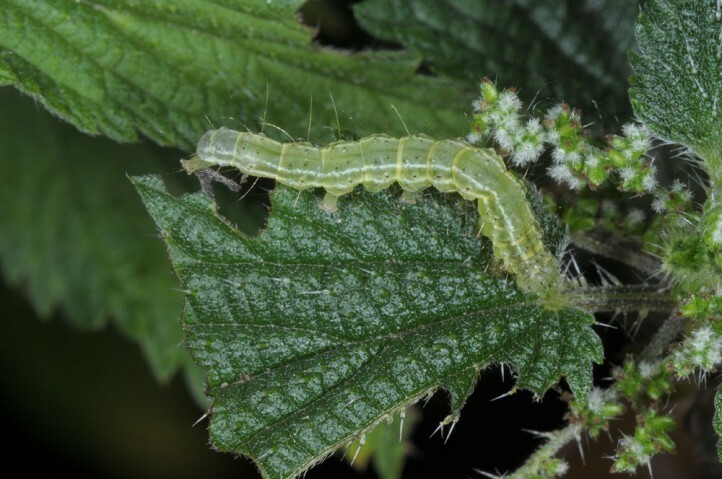 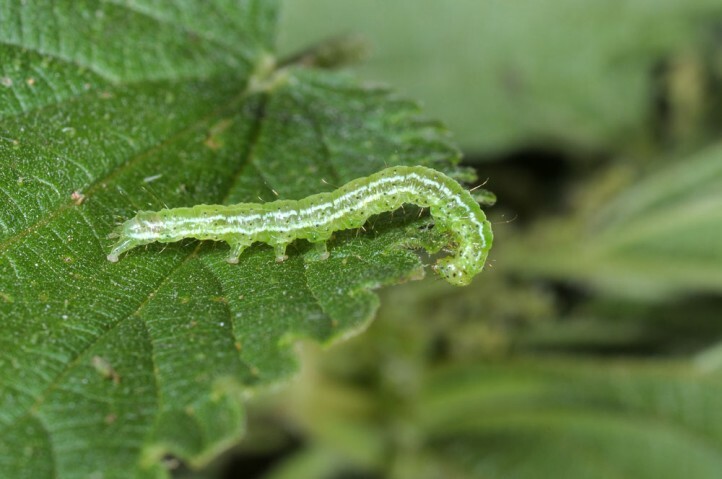 The larvae feed on nettles (Urtica dioica). 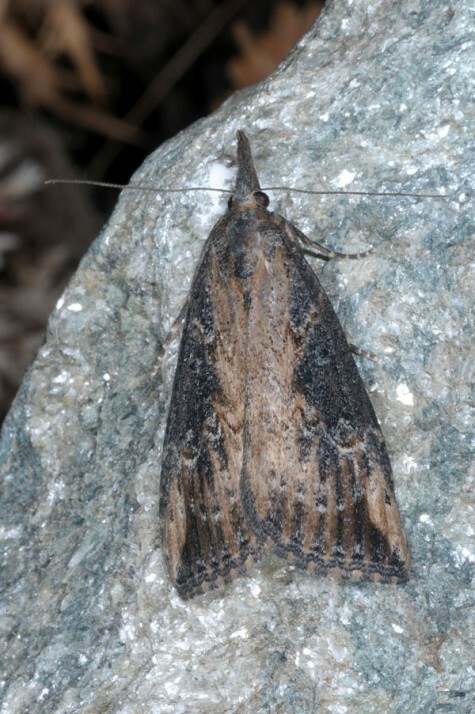 Hypena obesalis inhabits especially mountain ranges where the larvae develop from valleys up to more than 2000m asl preferredly on sunny woodland margins, rocky slopes and bolder fields. 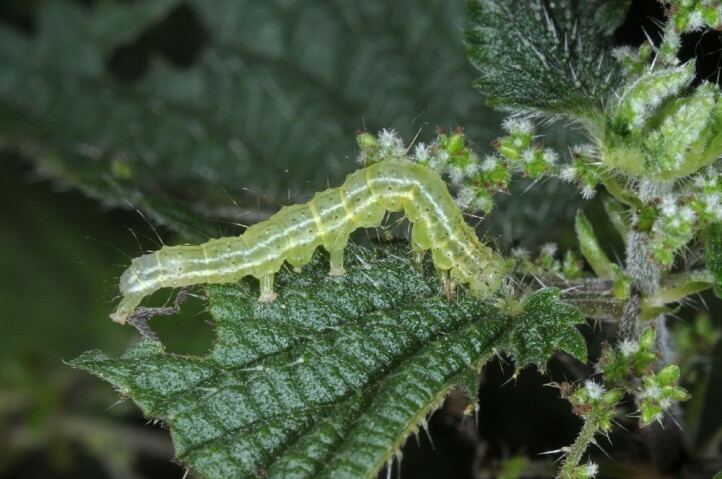 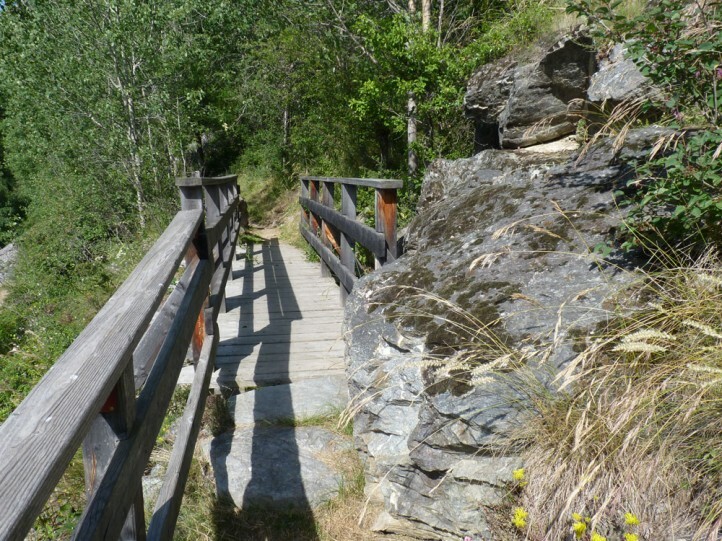 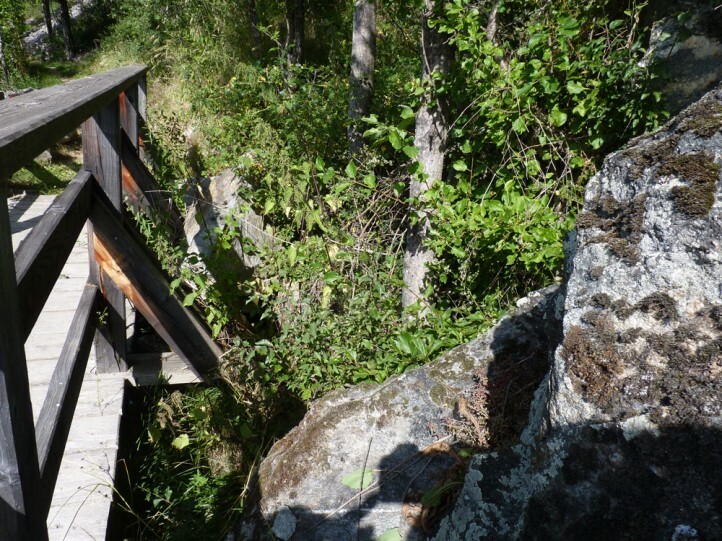 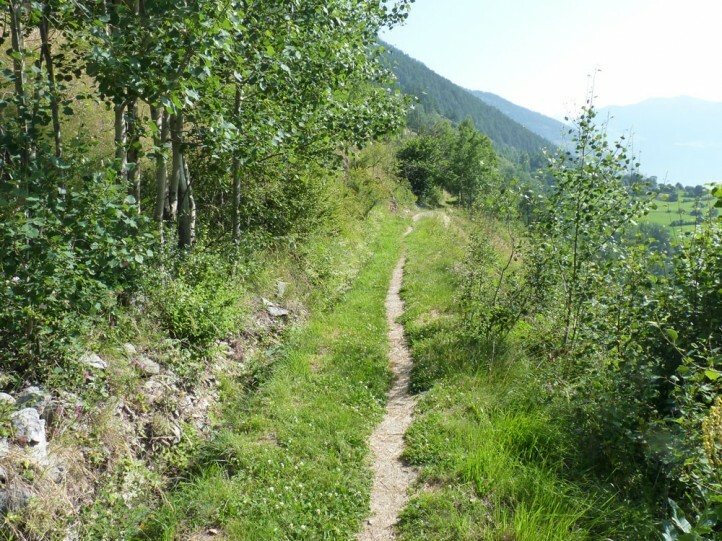 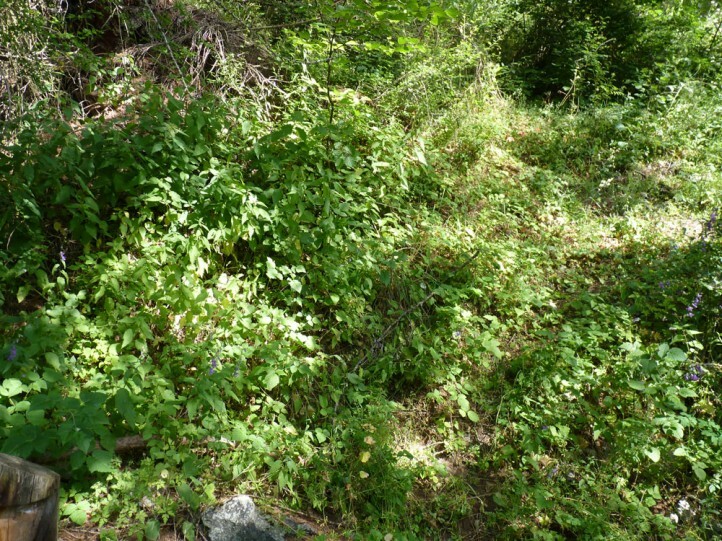 Compared to the common H. proboscidalis, the larvae live more at sunny places on plants growing sparsely over rock, but on the other hand only rarely in semi-shady or even shady, dense Urtica stands (Val Müstair, 2015). 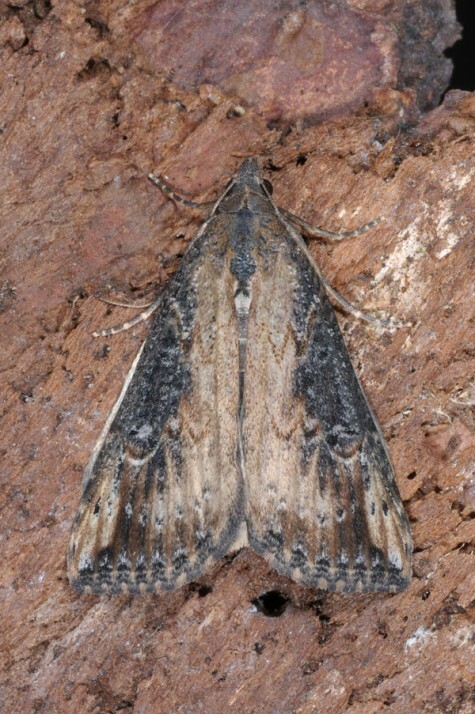 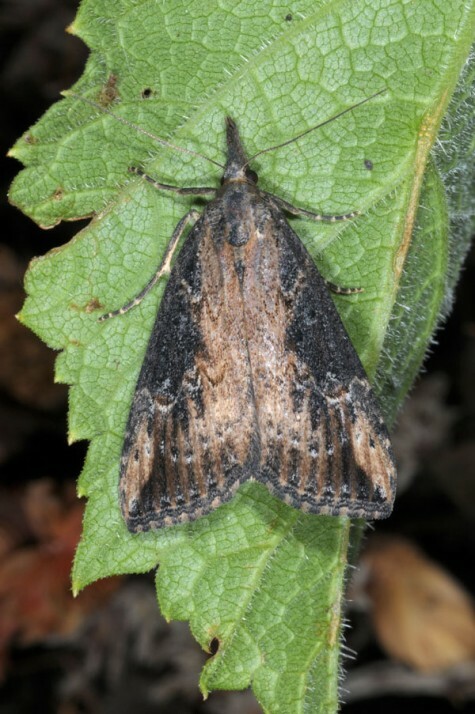 The adults overwinter and occur - interrupted by dormancies - between late July and next spring (partly up to late June) in probably only one generation. 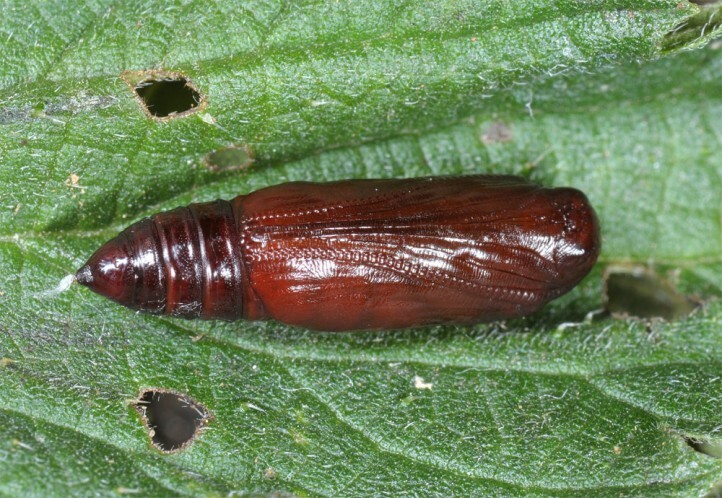 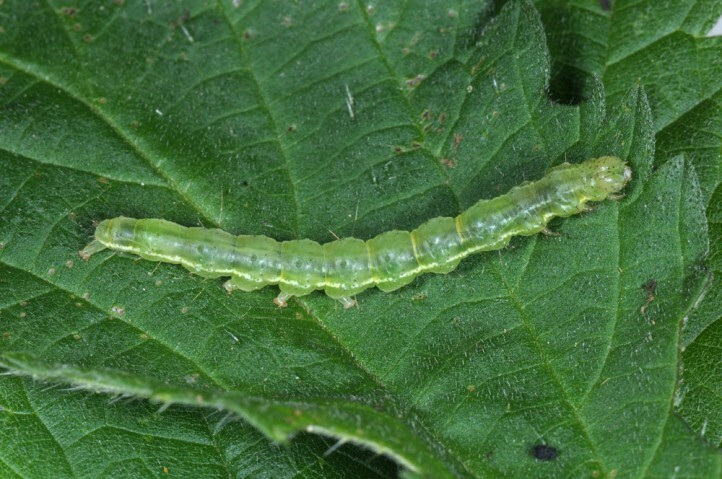 The larvae develop especially in June and July. 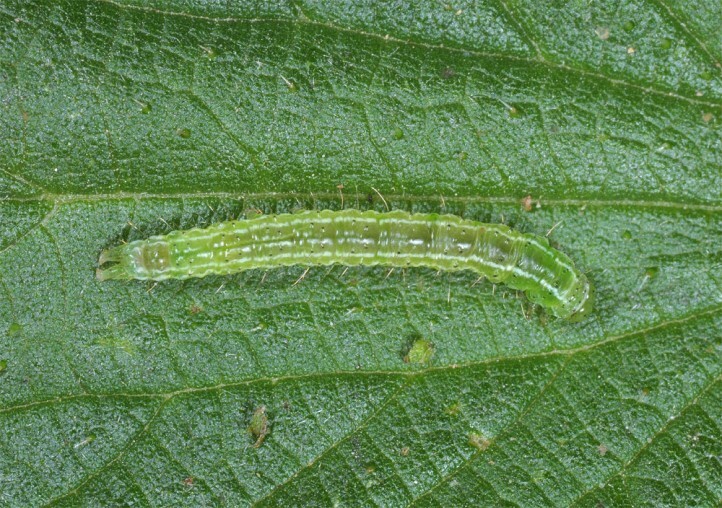 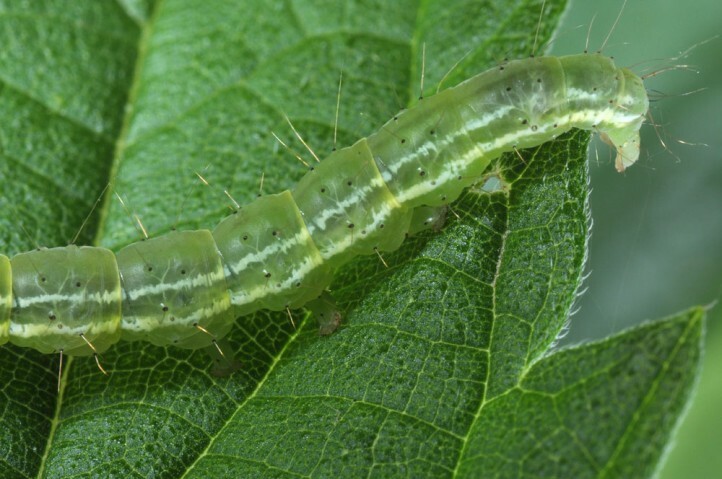 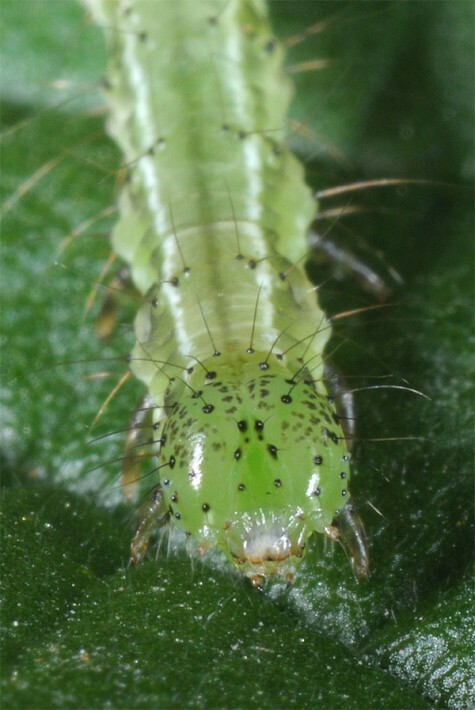 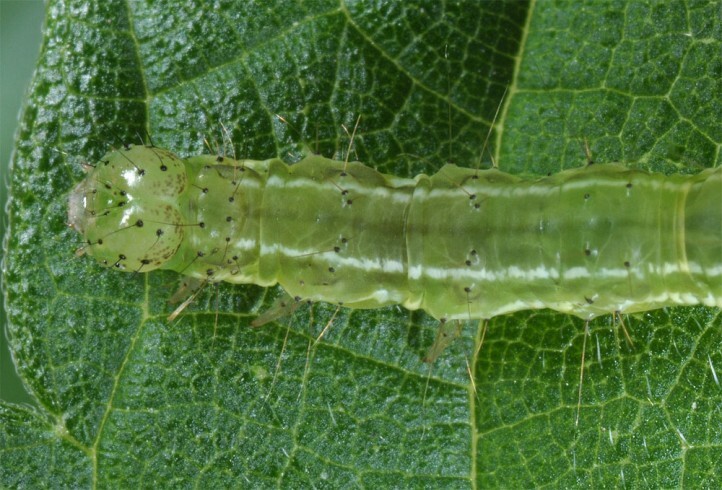 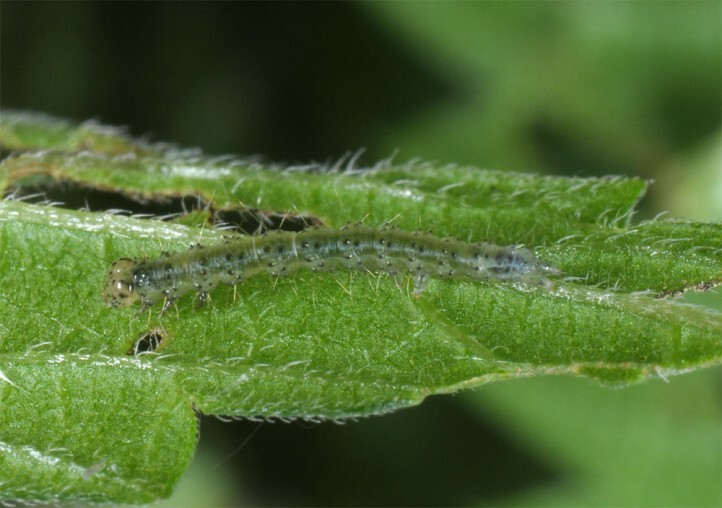 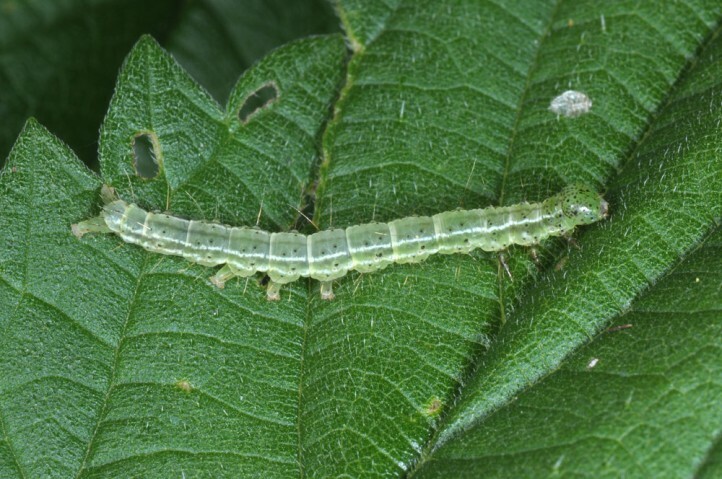 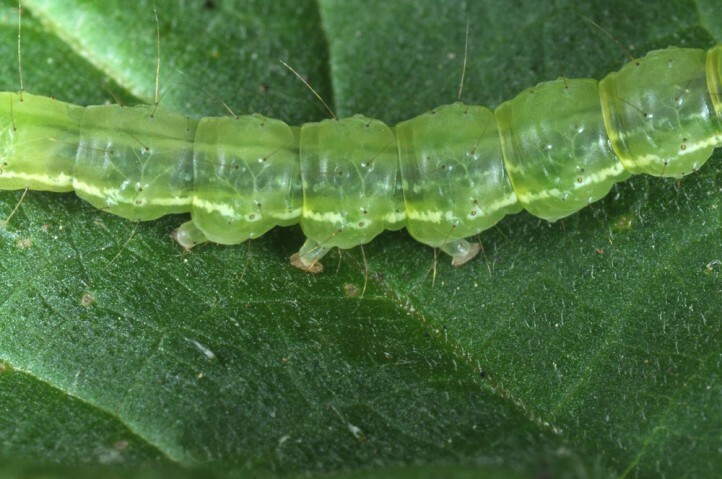 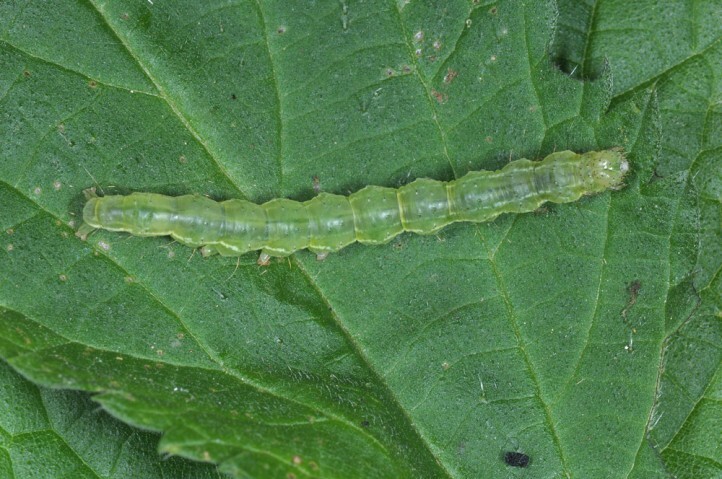 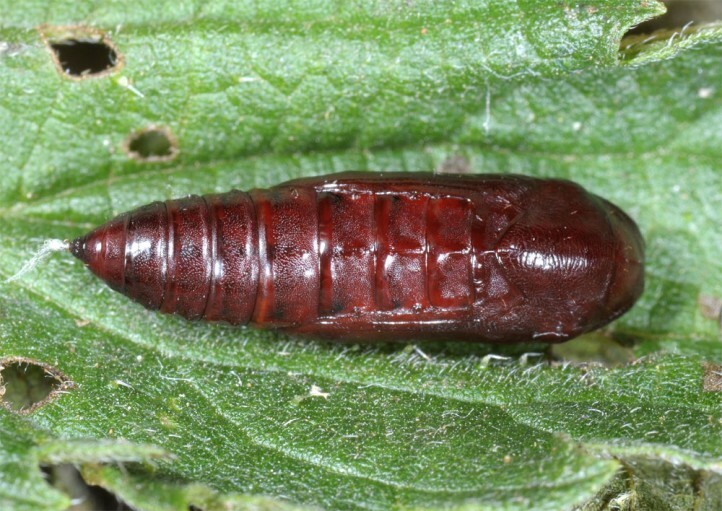 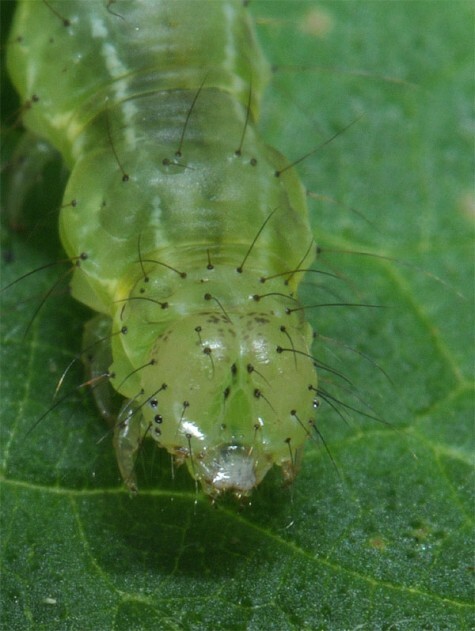 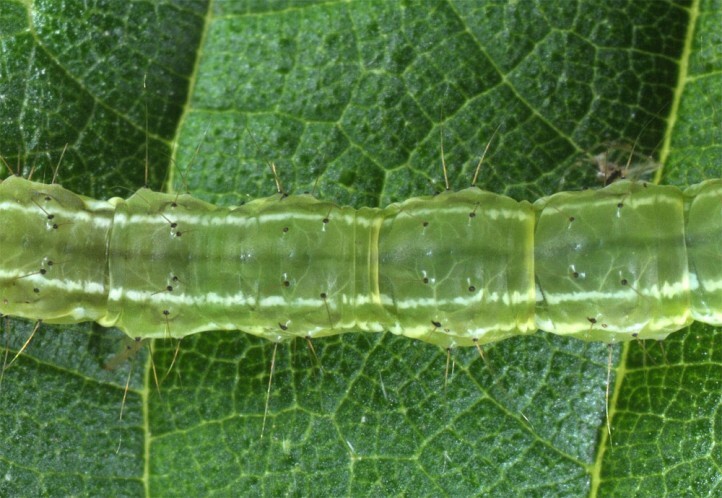 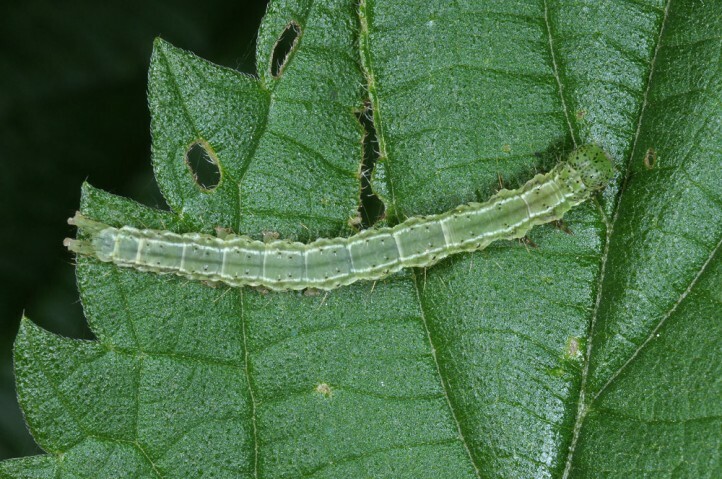 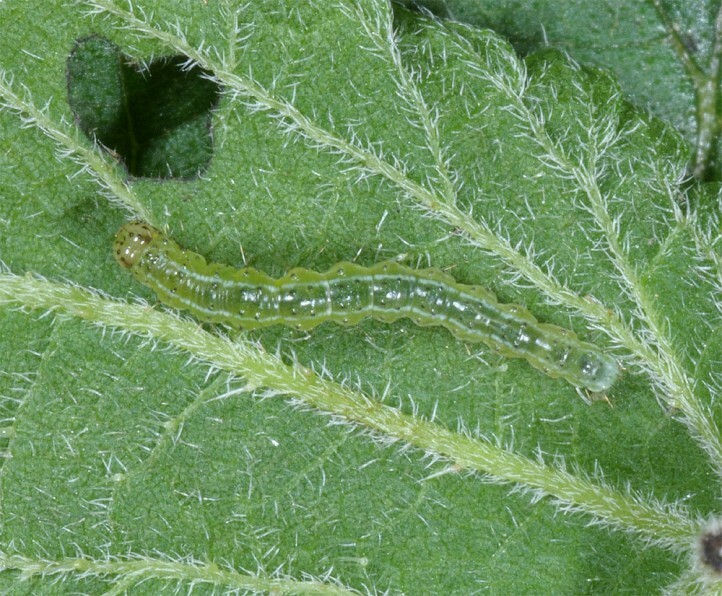 Mature larvae aremost often recorded on upper side of leaves. 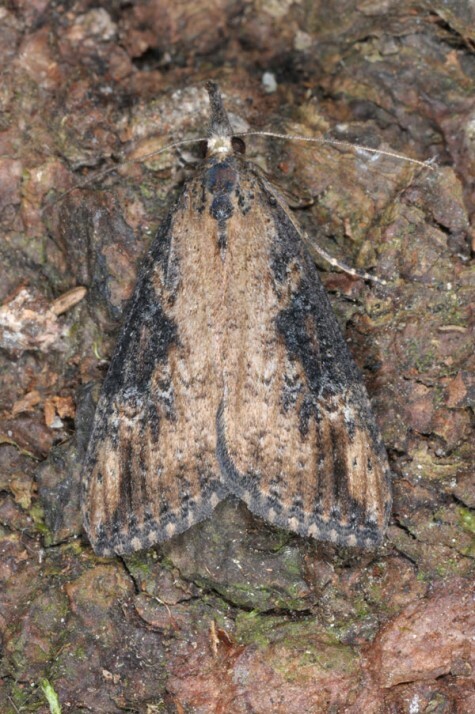 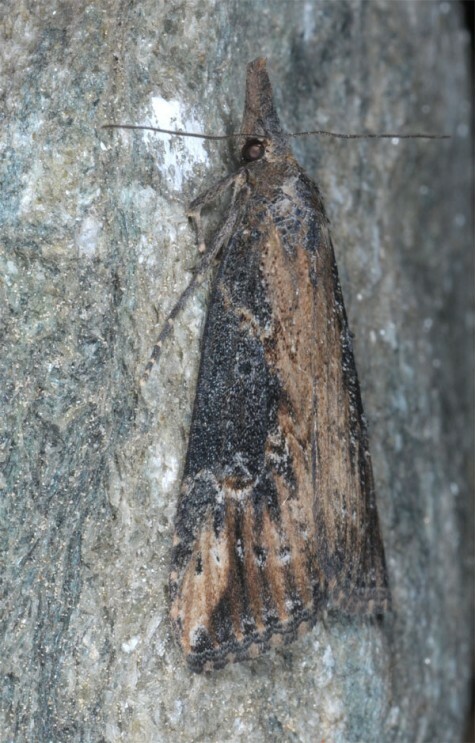 Hypena obesalis inhabits in the first place European and partly also Asian mountain ranges (e. g. Alps, Balkans etc.). 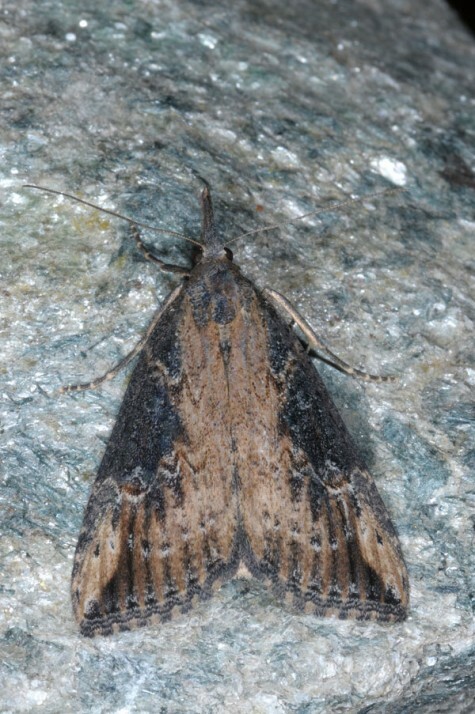 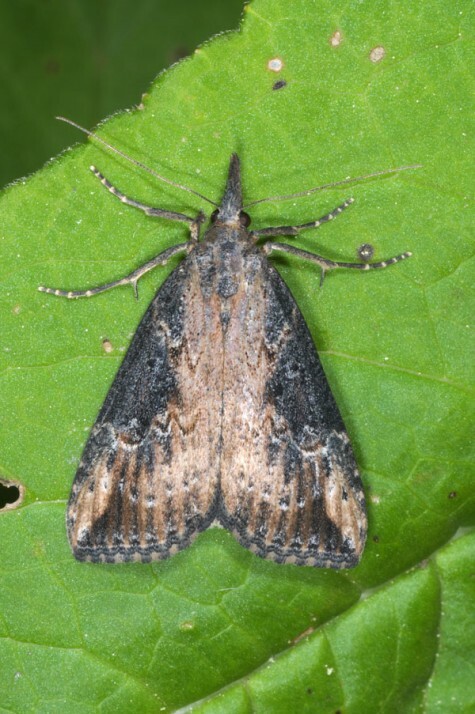 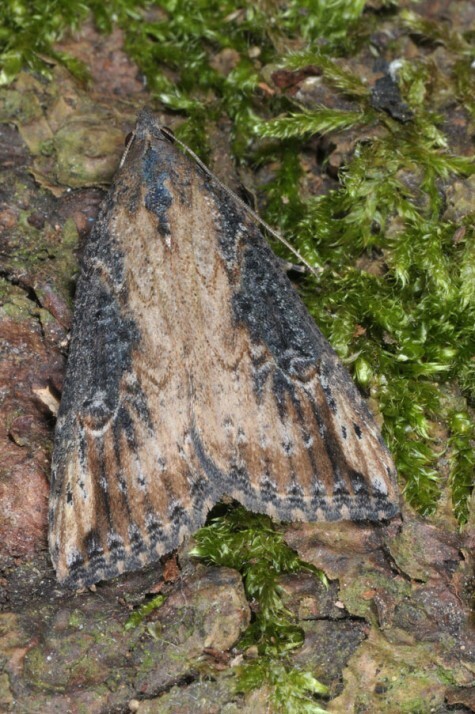 But the moths tend to stray and migrate over some distances, so that they can be found sometimes outside there main distribution areas where they also may reproduce to some extent.